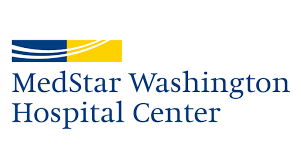 MedStar Washington Hospital Center’s Heart Institute is a nationally recognized center of excellence for cardiac care. 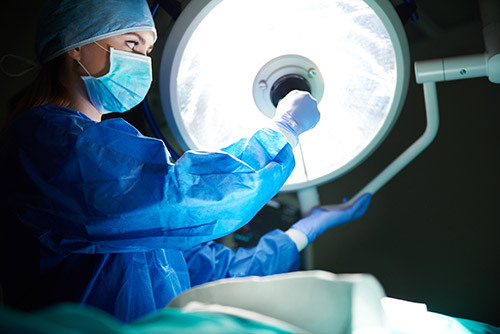 In keeping with its reputation, the hospital moved to upgrade its electrical systems for air handling, lighting, power distribution and more, and turned to Power Solutions for the task. 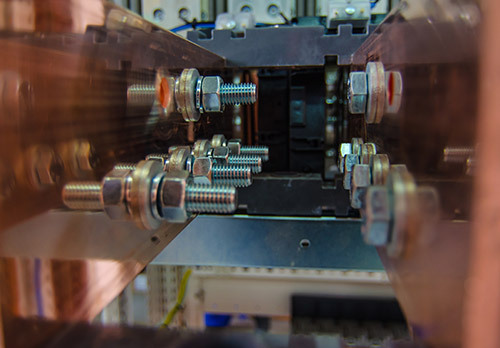 The project began with installation of a 1,200-amp ATS with a distribution panel board and six branch feeders that ran through existing shafts to individual floors. Power Solutions relocated existing conduits one floor at a time, working around the need to limit construction and maintain access to ensure patient care and safety. Even under these constraints, this phase was completed ahead of schedule. Power Solutions also installed a new lighting package for the heart center, with stepped dimmable fluorescent fixtures and LED strip lights in patient care areas, and a mix of pendant and pinpoint LED lights in public areas to highlight artwork and tile features. New lighting now enhances a redesigned front entrance, and Power Solutions also provided technical assistance in installing boom lights in the critical care unit. The two-year project included major upgrades to air handling, which included complete replacement of roof vans, motor starts and self-contained air handling units. Two new AHUs dedicated to supplying the critical care unit and new isolation units were added.